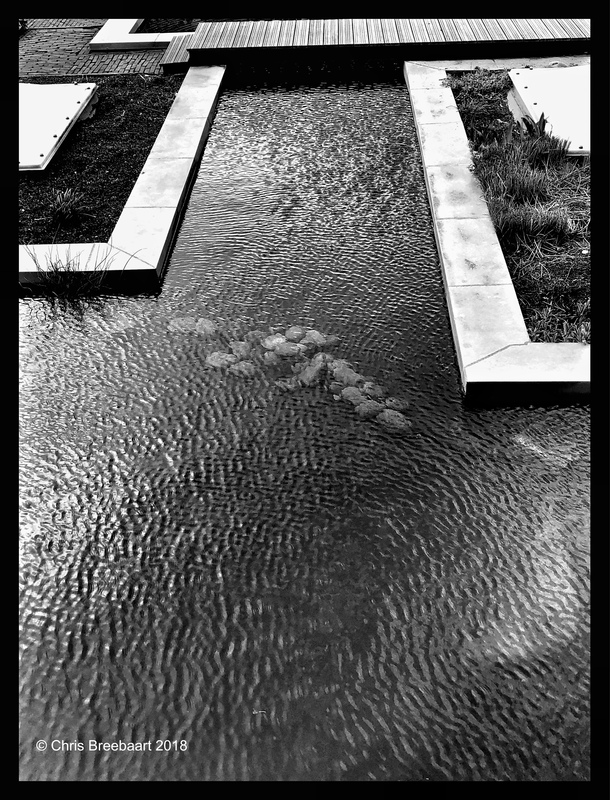 Liquid – Roof Garden Pond | What's (in) the Picture? A Texan’s View of Upstate New York 2 Months Down, A Lifetime To Go! Linking is my pleasure! And thank you for your kind words!